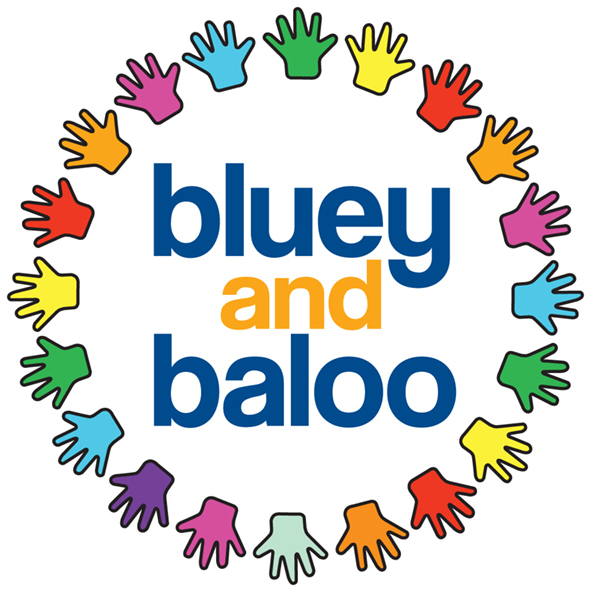 the wonderful kid's entertainer and event childcare company Bluey and Baloo. 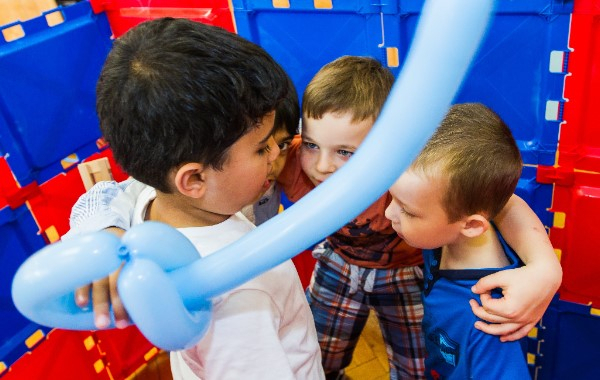 Established in 2007 initially to provide childrens art clubs, in 2009 a client asked for Wedding childcare & since then they have been travelling all over the country taking care of children at all types of events, including Weddings. 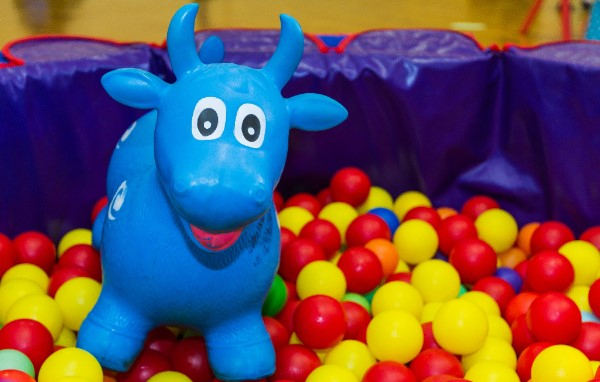 Whether to invite children to Weddings can be a controversial issue, few realise that there is a third and very popular option.... hire a Wedding crèche! 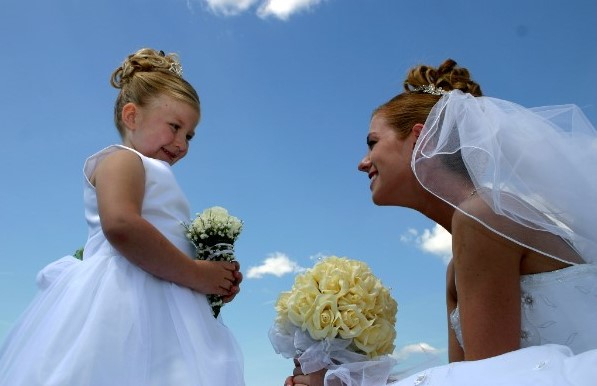 The benefits of having professional childcare is that the kids can have their own party and you & your guests can relax & enjoy the Wedding.